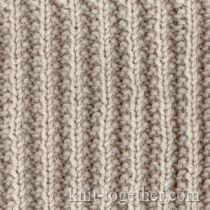 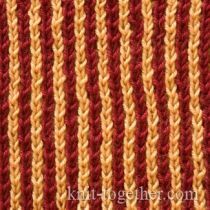 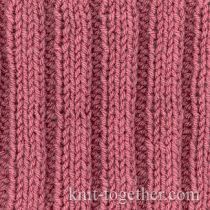 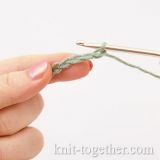 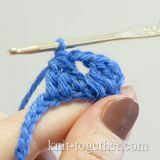 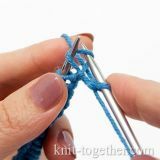 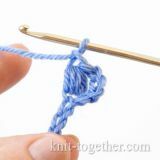 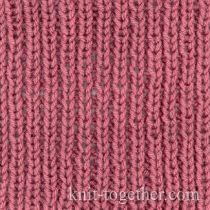 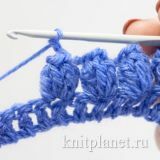 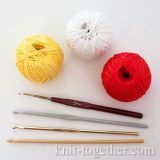 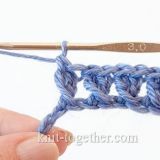 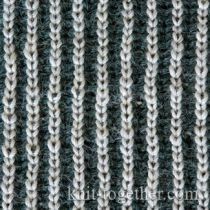 Everyone is well acquainted with ribbed knitting: it is widely used to trim hems, cuffs, and collars. 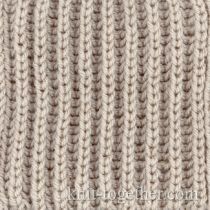 In fact, there is a variety of rib knit patterns. 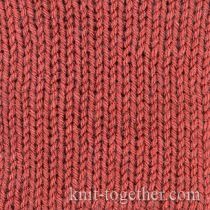 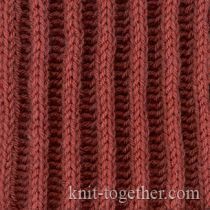 There are such nice-looking patterns for ribbed knitting that make sweaters, scarves, caps made in this way look amazing. 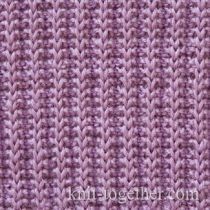 All rib knit fabrics have good stretch and flexibility; most of them are two-sided designs. 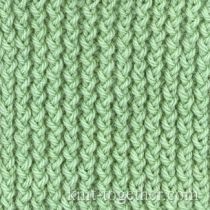 Whole items and parts done in ribbed knitting should not be steamed or ironed, they lose their relief and stretch poorly after that.